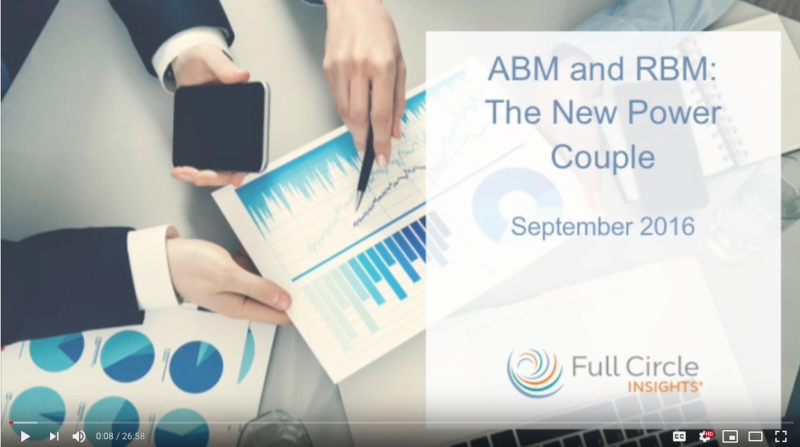 Are you a B2B marketer navigating new ways to expand your ABM initiatives? Do you think ABM covers the whole marketing gamut? An Account-Based Marketing view alone won’t give you the visibility you need without coupling it with Response-Based Marketing.